Patterson Belknap represented a leading New York City health care provider in a variety of office and facility leasing projects in 2014 and 2015. 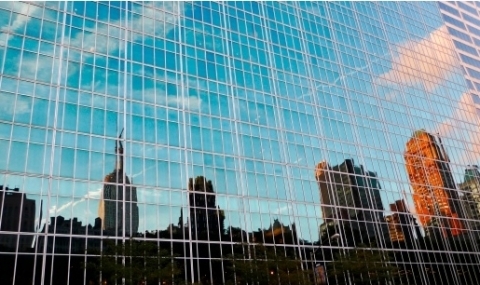 At 150 East 42nd Street, New York, NY, Patterson Belknap attorneys assisted the health system in creating a long-term leasehold condominium of 450,000 square feet of office space at the former Mobil Building. The health care provider, which will occupy the second through fifth floors as well as the ninth and tenth floors, took the lease as a critical first step in its strategy to consolidate corporate office space following a recent merger. This deal was nominated for the Real Estate Board of New York’s 2014 Sales Brokers Most Ingenious Deal of the Year award.